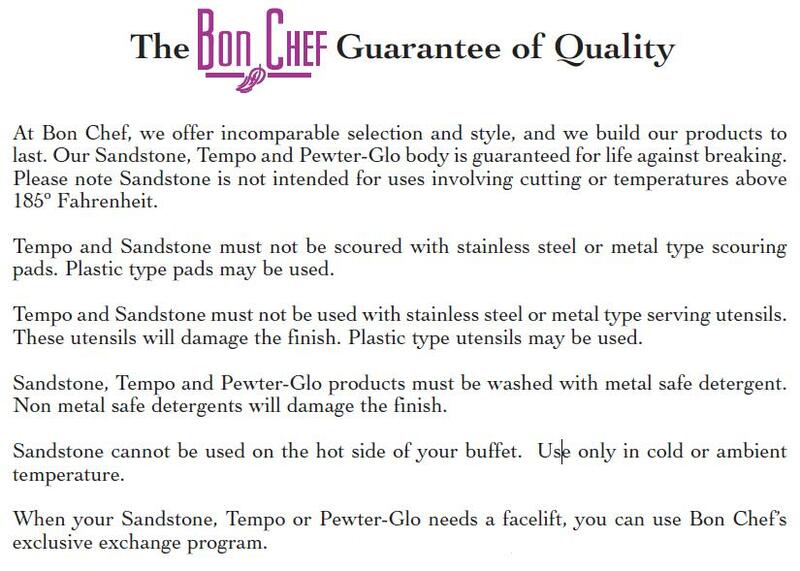 Tan Bon Chef Sandstone Futura 3 Tier Display Platter, 20 1/8 x 26 1/2 inch -- 1 each. Carlisle MirAcryl Clear Replacement Upright Only - Set of 2 Legs -- 1 each. Carlisle MirAcryl Clear Replacement Upright Only - Set of 8 Legs -- 1 each. 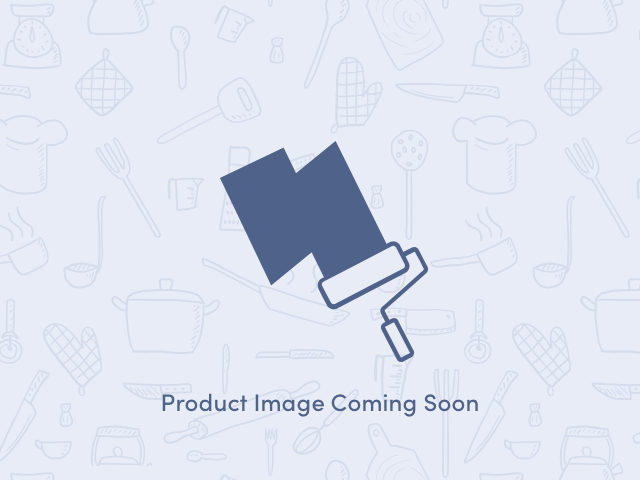 Bon Chef Sandstone Three Tier Oval Tray Stand, 24 x 19 x 20 inch -- 1 each. Black Bon Chef Sandstone Three Tier Oval Tray Stand, 24 x 19 x 20 inch -- 1 each. Black Speckled Bon Chef Sandstone Three Tier Oval Tray Stand, 24 x 19 x 20 inch -- 1 each. Caramel Bon Chef Sandstone Three Tier Oval Tray Stand, 24 x 19 x 20 inch -- 1 each. Dark Blue Bon Chef Sandstone Three Tier Oval Tray Stand, 24 x 19 x 20 inch -- 1 each. Dusty Rose Bon Chef Sandstone Three Tier Oval Tray Stand, 24 x 19 x 20 inch -- 1 each. Ginger Bon Chef Sandstone Three Tier Oval Tray Stand, 24 x 19 x 20 inch -- 1 each. Harvest Gold Bon Chef Sandstone Three Tier Oval Tray Stand, 24 x 19 x 20 inch -- 1 each.